The weather is extremely warm lately, sometimes it has even hits 36 degree Celsius! During the hot day, I just wish to stay indoor and drink some chilled water to cooling and soothing effect. I have came across FRUIDEDAY Dried Fruit Health Water not long ago. It is the perfect health water for the warm weather in our country. We are proud that FRUIDEDAY Dried Fruit Health Water is a home grown brand. 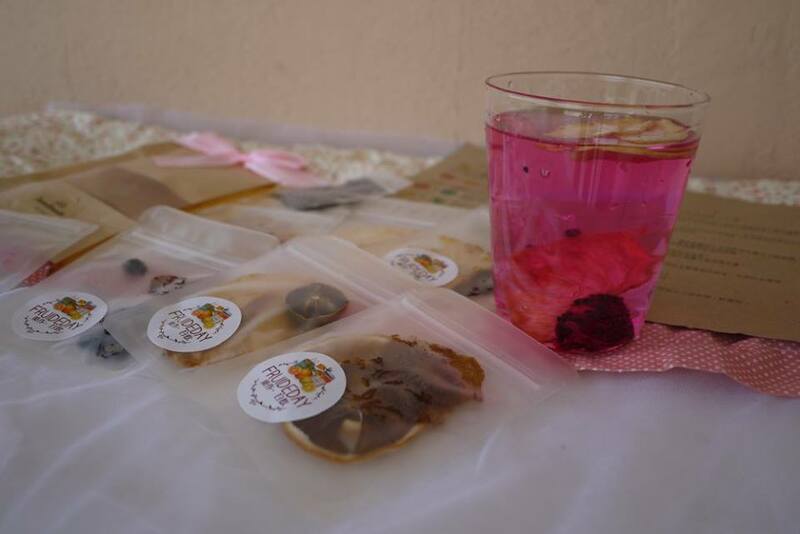 The founder has selected the fresh fruits and dried them up for 15 hours under low air dried temperature to create the FRUIDEDAY Dried Fruit Health Water. 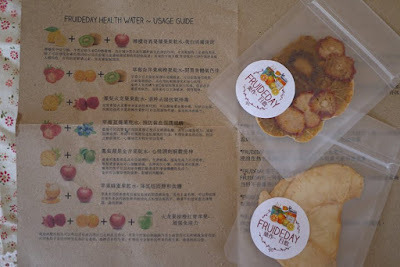 There is seven different fruits combination in the FRUIDEDAY Dried Fruit Health Water gift box for different functions. From lemon, kiwi, red apples, strawberry, pineapple, dragon fruits to many more. Each pack is pack in a resealable plastic pack for hygiene and easy to use purpose. Sometime we just don't like to drink plain water, FRUIDEDAY Dried Fruit Health Water has solved this problem because the water infused with FRUIDEDAY Dried Fruit taste good, and very refreshing to consume. In this health comes first era, FRUIDEDAY Dried Fruit Health Water is 100% natural, doesn't contain preservatives, sugar or coloring at all. 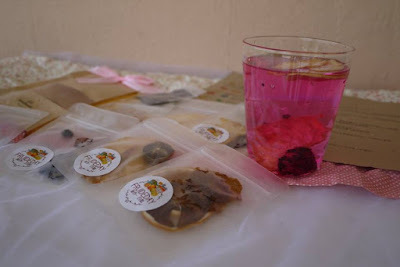 One could see the natural colors from the FRUIDEDAY Dried Fruit Health Water itself. In fact, I love the natural fruity smell once I opened up the packaging. It is easy to prepare, just infused the FRUIDEDAY Dried Fruit into Water for 30 to 40 minutes. It could be consume in room tempera or chilled. Depends on your flavours, you could add some honey or rock sugar into it for sweeter taste. 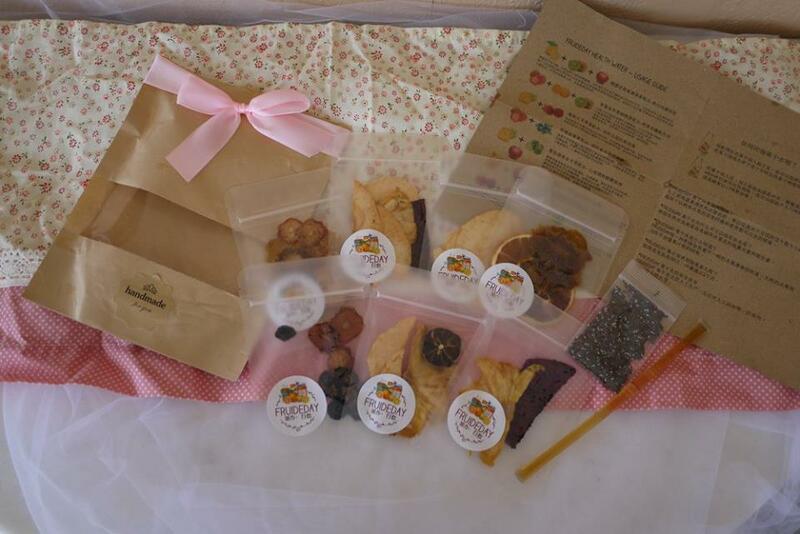 FRUIDEDAY Dried Fruit Health Water gift box is retails at RM70.90 each. Now, good news for my readers. 2 lucky winners will be winning FRUIDEDAY Dried Fruit Health Water 7 days discovery set worth RM 33.90 each. It is simple to participate, just like and share FRUIDEDAY Dried FruitHealth Water Facebook page with caption 'Drink more water with FRUIDEDAY'. 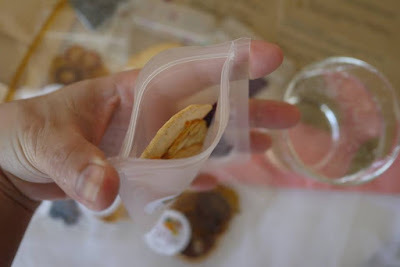 I've only just discovered the wonders of dried fruits. It is so easy to prepare and carry around. Thanks for sharing this local brand. I will consider them. Wow... satisfactory content material best, exceptionally attracted toward the format of your blog and the content material too. you have shared very high-quality statistics regarding this social media. 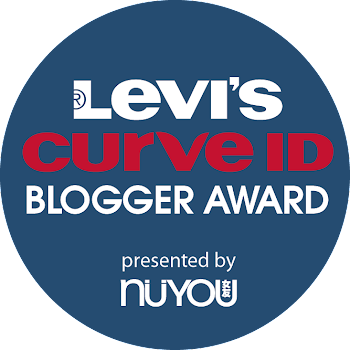 without a doubt I were given a few new matters from right here I enjoyed over read your weblog publish. wow....love it so much!! !I would like to try it out!! I am a huge fan of dried fruits snacks. I like to munch on snacks when I am working at my desk or commuting on the train. This product's resealable bag is the perfect fit for a snacked like me :).